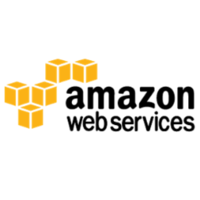 This new AWS service helps you to use all of that data you’ve been collecting to improve the quality of your decisions. You can build and fine-tune predictive models using large amounts of data, and then use Amazon Machine Learning to make predictions (in batch mode or in real-time) at scale. You can benefit from machine learning even if you don’t have an advanced degree in statistics or the desire to setup, run, and maintain your own processing and storage infrastructure. Why do developers choose Amazon Machine Learning? Why do you like Amazon Machine Learning? 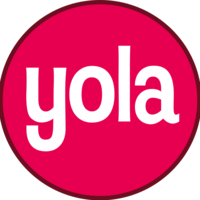 Why do developers choose Yola? Why do you like Yola? What are the cons of using Amazon Machine Learning? Downsides of Amazon Machine Learning? What are the cons of using Yola? How much does Amazon Machine Learning cost? How much does Yola cost? What companies use Amazon Machine Learning? 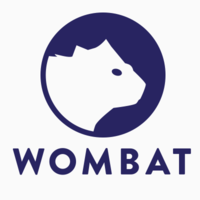 What are some alternatives to Amazon Machine Learning, Wombat, and Yola?